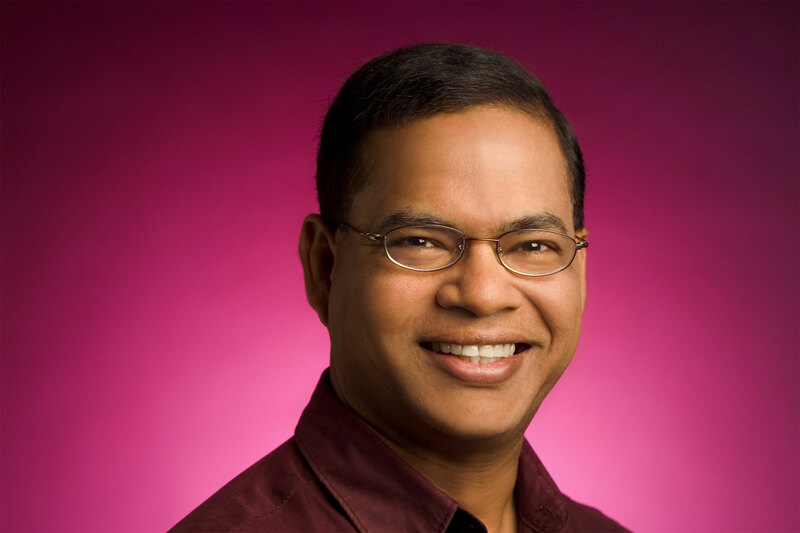 Amit Singhal, one of the earliest pioneers of Google Search, is retiring this month. He announced this on his personal Google Plus page, were he mentioned that he will be taking a ‘new turn’. He will be replaced by VP of Artificial Intelligence, John Giannandrea. John Giannandrea, leads machine learning process, in which computers improve performance by analyzing users’ actions. With Google focusing on more personal apps, such as Google Now, this move is logical and signals company’s intentions to develop the machine learning further. Amit has been with Google for around 15 years and he had joined Google just two years after Google was found by Larry and Sergy. One of his greatest works is the Google Adwords, which is a big revenue generator for Google. And Giannandrea had introduced the image search capabilities which is based on image recognition. He also developed smart replies for mails. It suggest auto-replies for emails. “This comes thanks to our years of investments in areas like natural language processing, computer vision, knowledge graph and other areas. The next wave will be powered by big advances in machine learning and artificial intelligence, an area where we believe we lead the industry”, Sundar Pichai said in recent earnings call.